Images with salt water, including the ocean, waves, inlets, and so on. 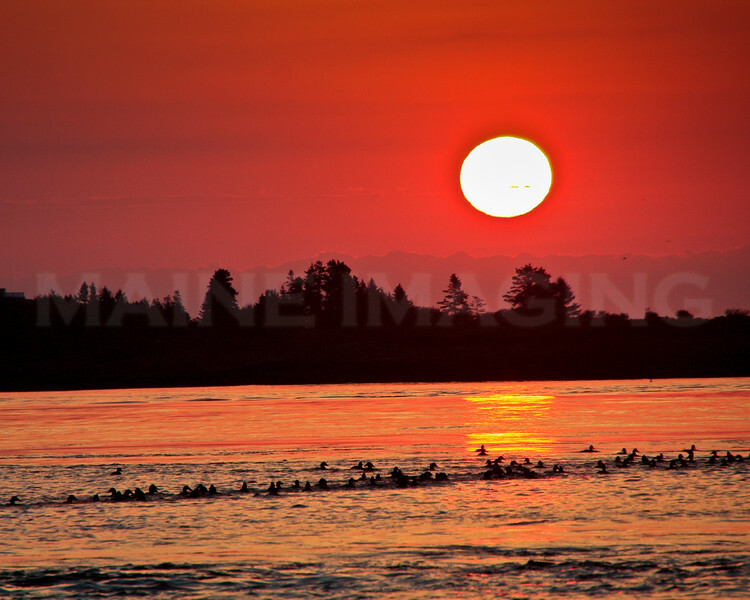 Sunrise over a flock of Eider Ducks at the mouth of the Kennebec River. Popham, Maine.